Related: Beti’s intense teasers will give you all the feels! 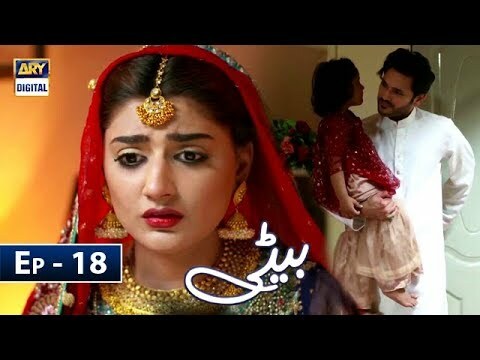 Maryam, played by Saheefa Jabbar Khattak, is a young and educated girl who finds herself at odd as she gets married in the family with a naïve mindset. She stands a firm ground to protect her baby girl at all costs. Ashar, played by Fahad Mirza is Maryam’s husband who is the beloved son of the entire house and is expected to give baby boy to the family. 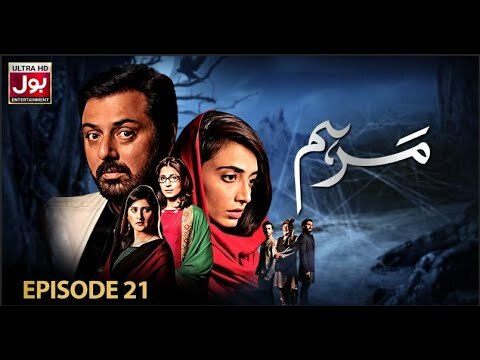 Ashar and Maryam are struggling to maintain harmony in their relationship and faces all the wrath of the grandmother whose evil intentions against daughters have made her hysterical. Hasan Ahmed as Taimoor and Zainab Ahmed as Sonia are Ashar’s elder brother and sister-in-law, who are also victimized by the family pressure. They blame their daughter’s death is due to grandmother’s ill wishes. Javed Sheikh as Hashim is Ashar’s father who has followed his mother’s command all his life and now he supports her in all her endeavors. 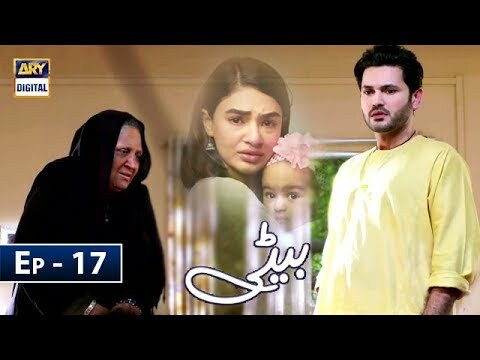 Asma Abbas as Shahana is an old-fashioned grandmother who despite being a woman, wants a baby boy in the family and is willing to go as far as it takes to achieve her objective. A daughter is the blessing to the entire family as she lays the foundation of the family, but most people still need proper education and knowledge, for that matter.